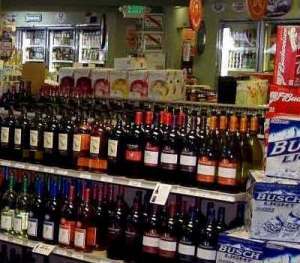 A beer and wine store close to a popular and high-traffic supermarket is available for sale! This store recently opened and is so busy, the owner is forced to sell since he has other businesses he owns and manages. Income projections for the first year are $1,000,000 with an owner/operator cash flow of $150,000! The business primarily sells wine (70%) along with popular domestic and craft beers. There is no threat of competition by the supermarket since they will not get a license for their store while this store is in business. Facilities: There is a brand-new build out with plenty of showroom space, and room for expansion. The lease is exteremely favorable at $5,000 per month for 3,200 SF, which includes all utilities. Growth & Expansion: The business can further grow through marketing efforts to raise awareness of the store since it opened recently, more tasting events and beverage catering opportunities! Financing: A qualified buyer should be able to obtain SBA financing with 20% down. If you would like to see our list of businesses that are currently available for sale, then click here.